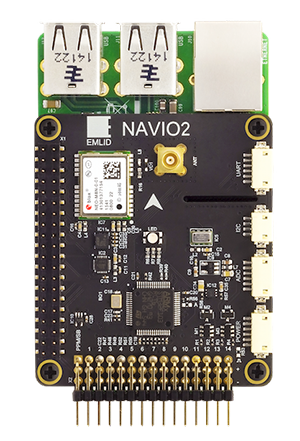 This is a documentation for Navio2 - autopilot HAT for Raspberry Pi. Documentation for Navio+ can be found here. This document can be edited on GitHub in markdown. If you find any mistakes, typos or pieces that are not documented well enough simply open an issue or contribute by sending a pull request.